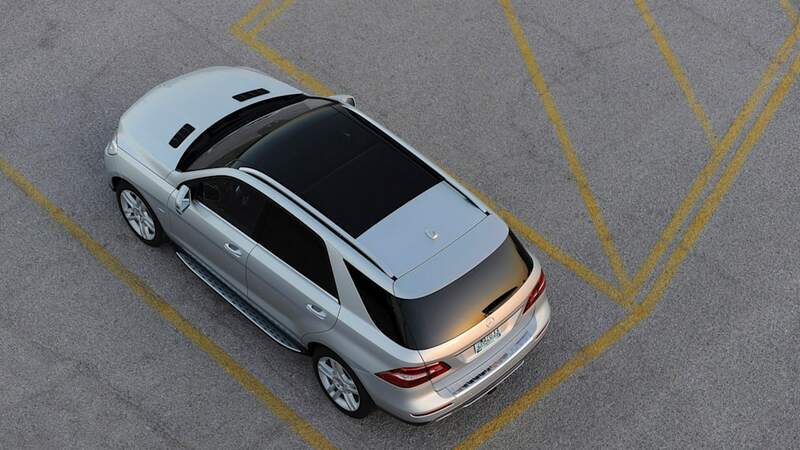 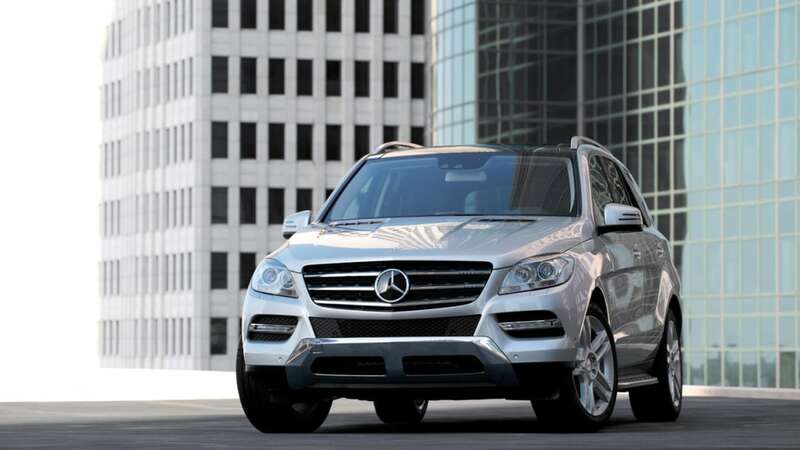 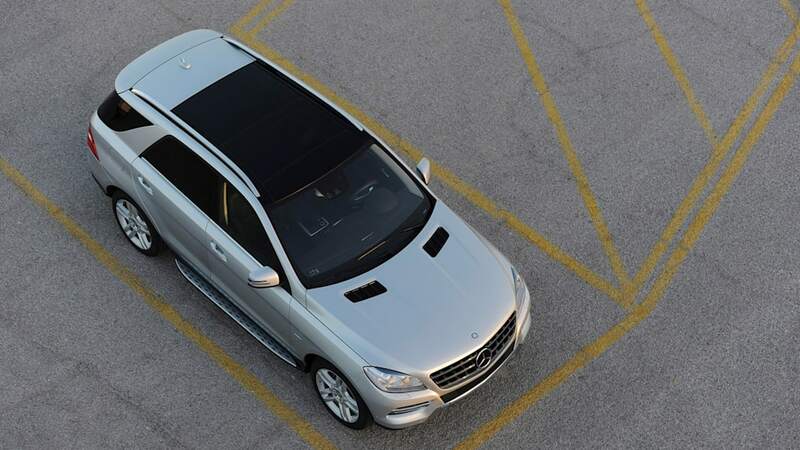 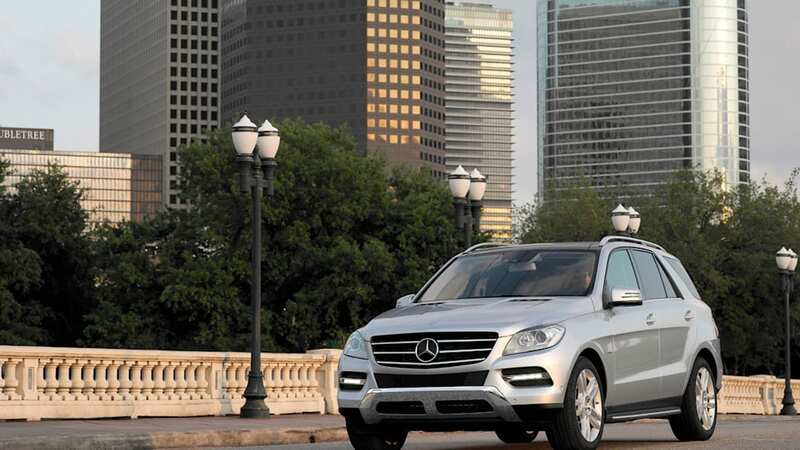 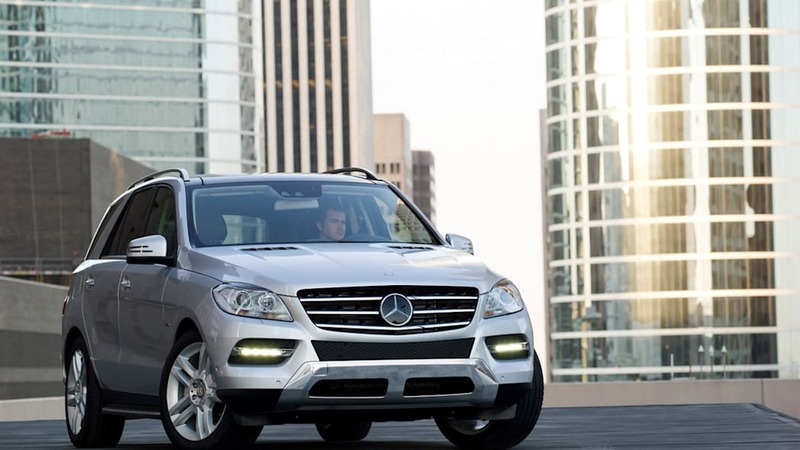 Mercedes-Benz will launch its 2012 M-Class crossover in the United States this fall, complete with a range of four- and six-cylinder engines as well as some styling updates. 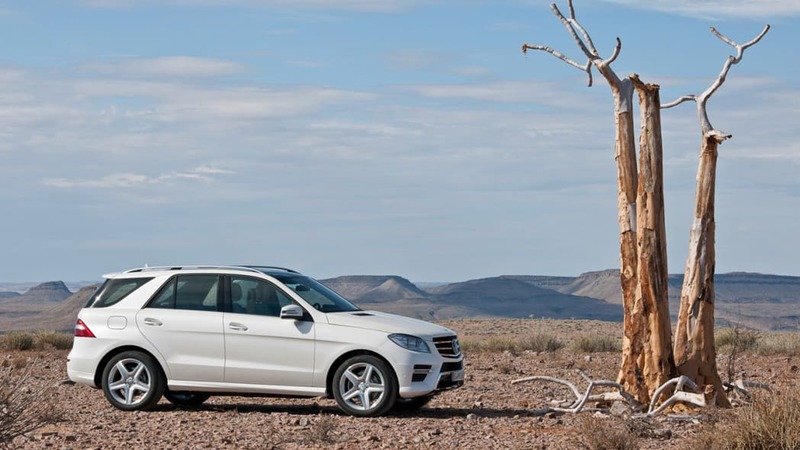 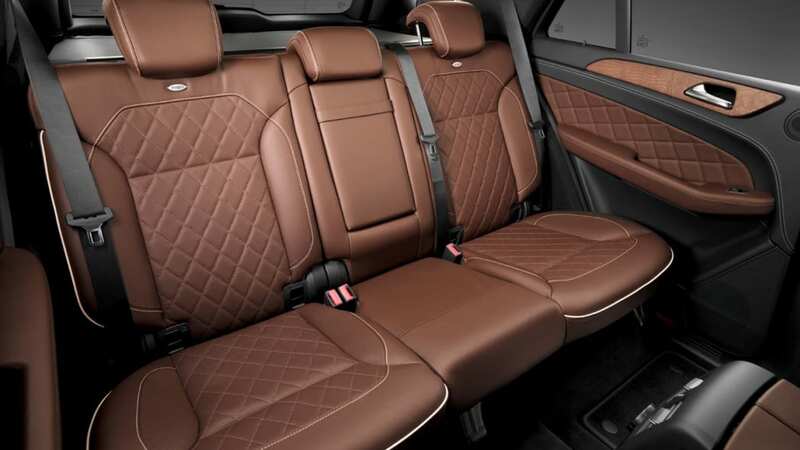 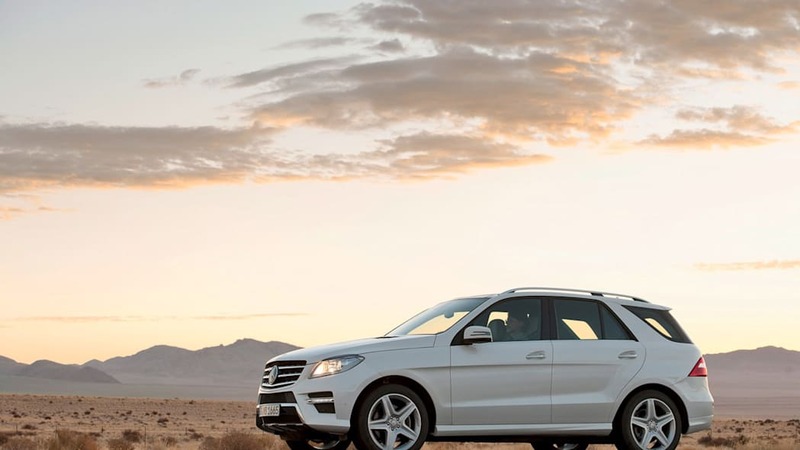 GLobally, the M-Class will be initially offered in ML250 Bluetec, ML350 Bluetec and ML350 BlueEfficiency designations, all of which are mated to 4Matic all-wheel drive. 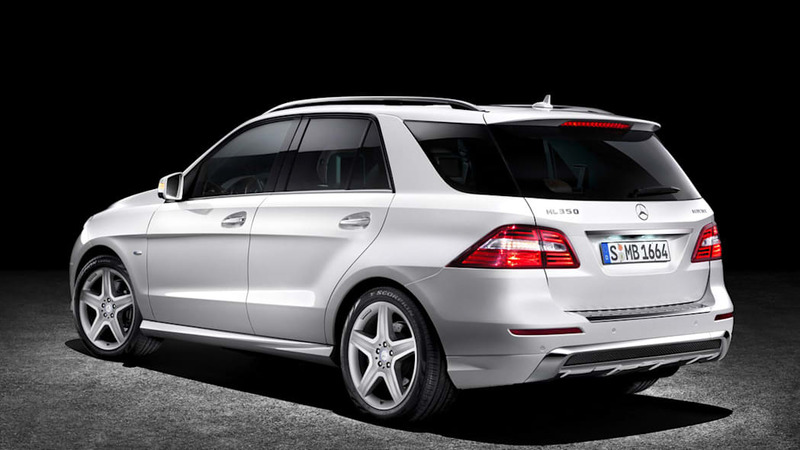 Hybrid and AMG variants are also said to be in the works. 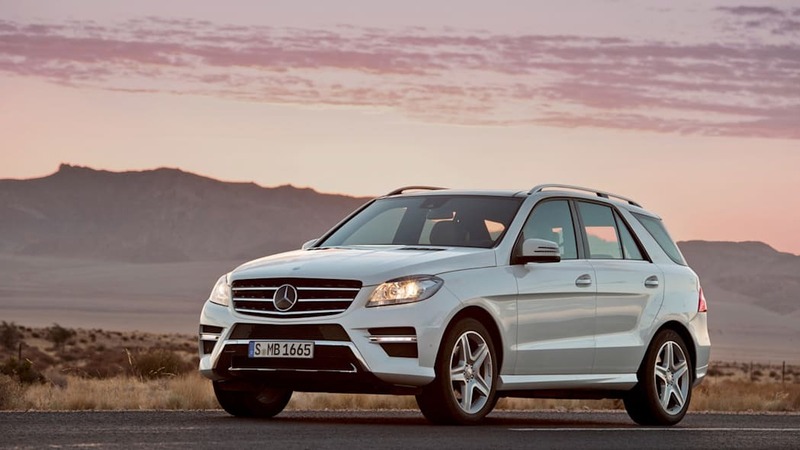 The base ML250 will be powered by a 2.1-liter diesel four-cylinder, rated at 204 horsepower and 369 pound-feet of torque, while the ML350 Bluetec uses Merc's revised 3.0-liter diesel V6, good for 258 hp and 457 lb-ft. 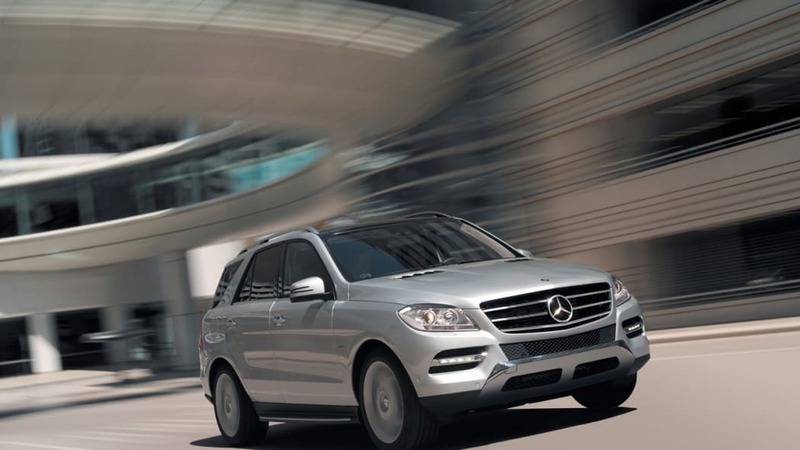 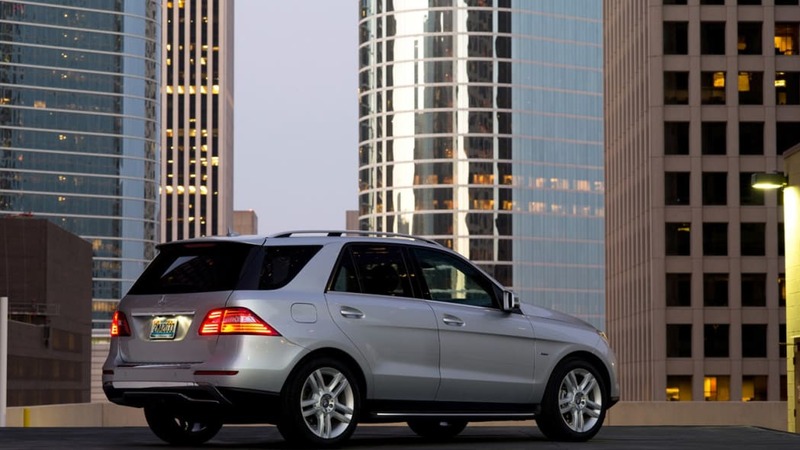 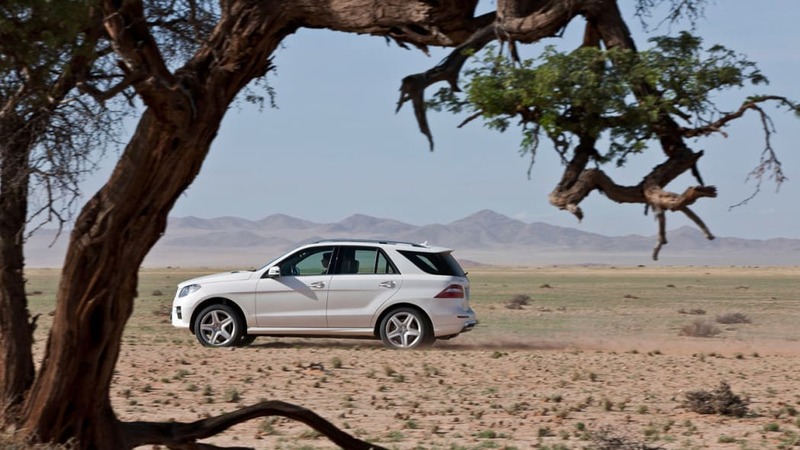 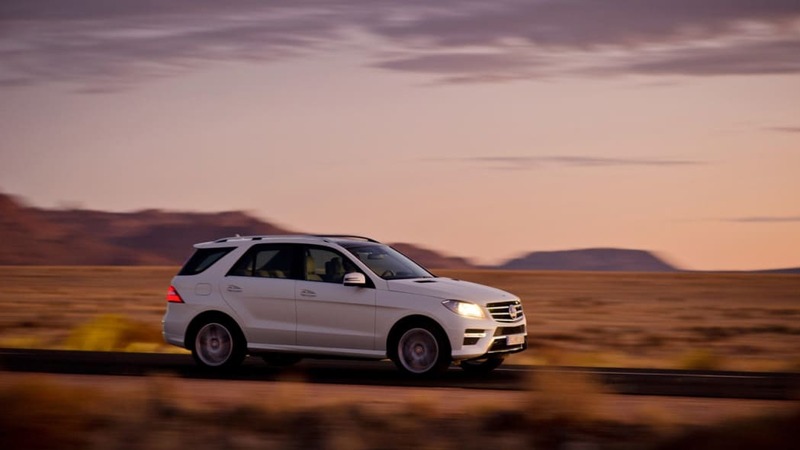 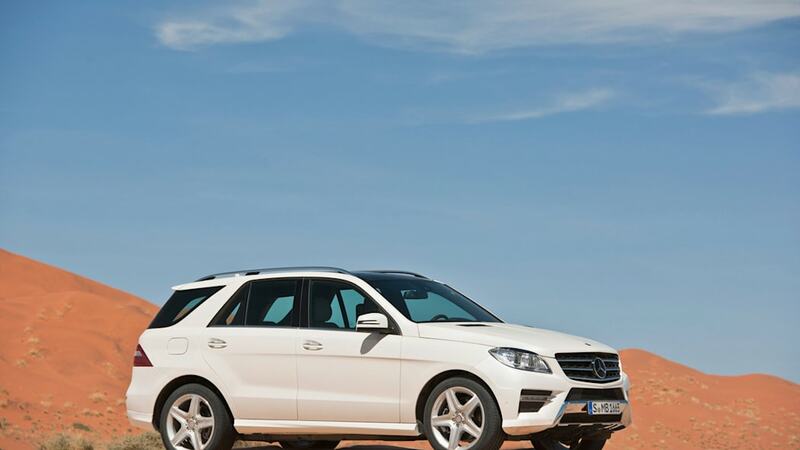 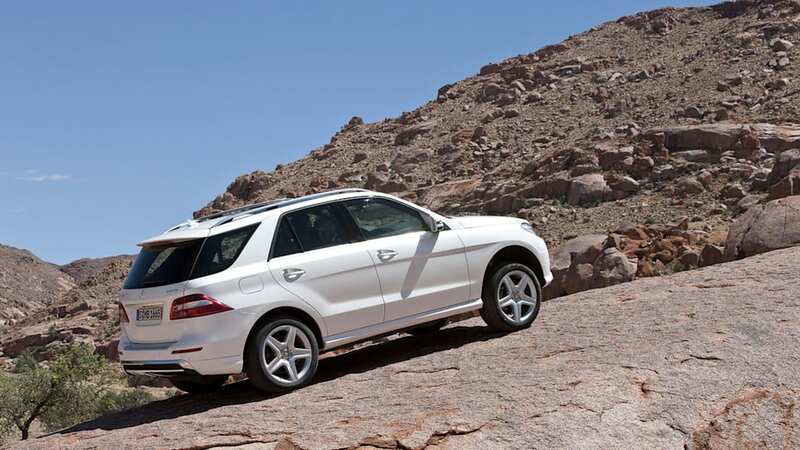 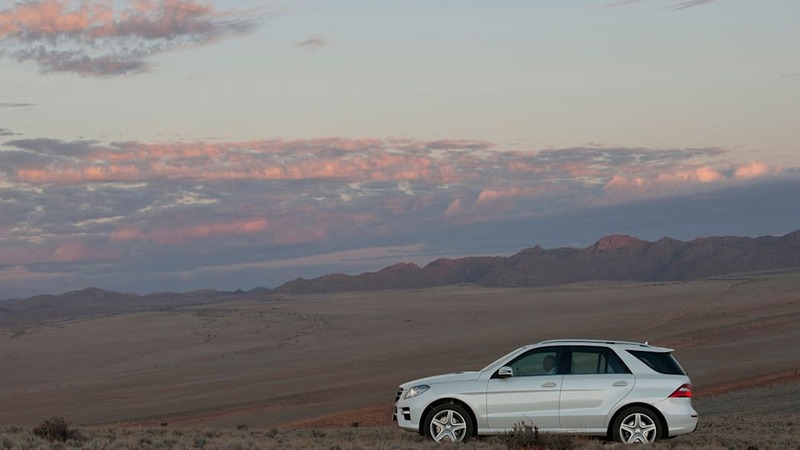 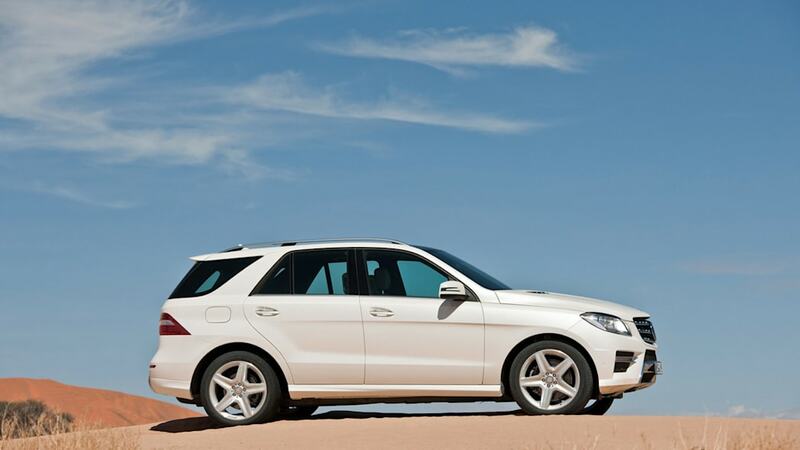 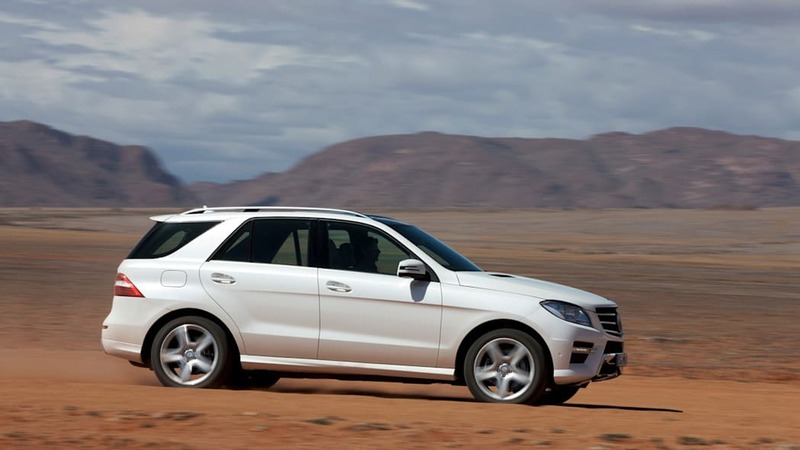 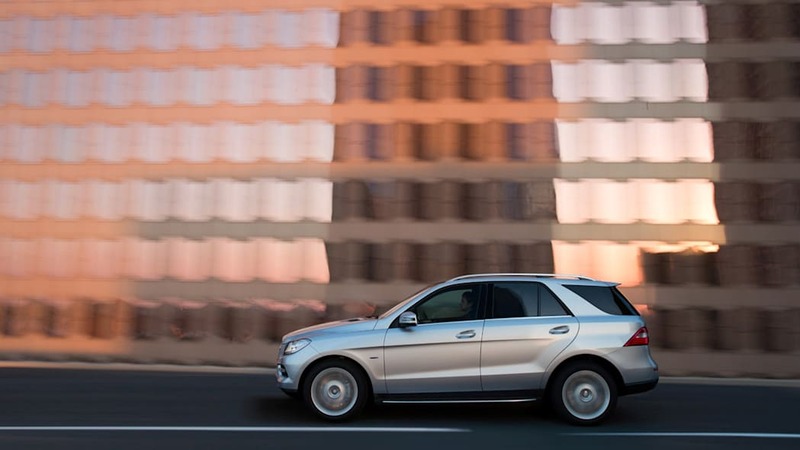 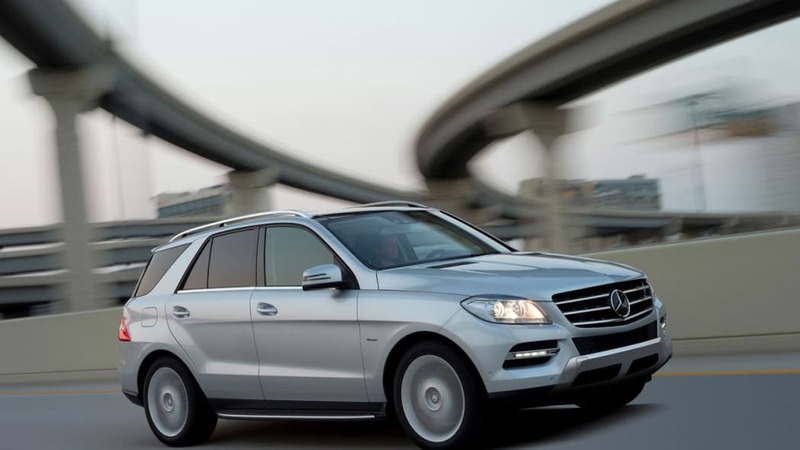 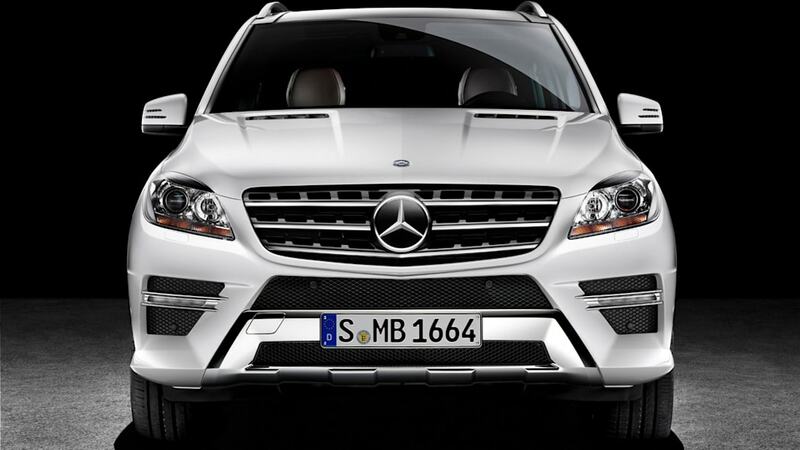 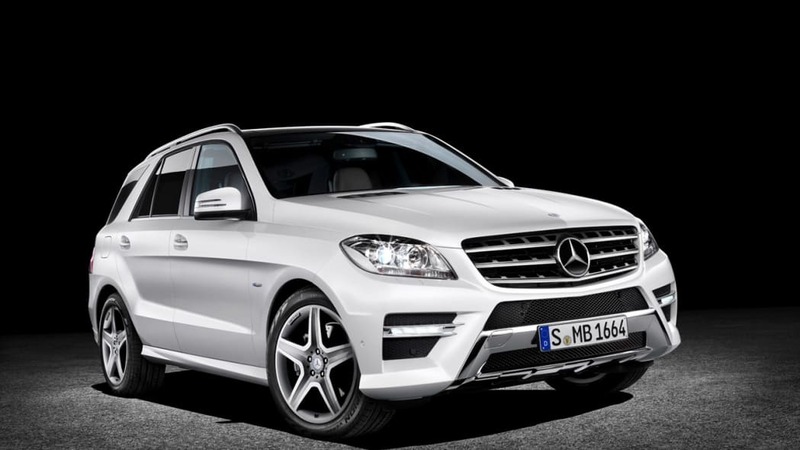 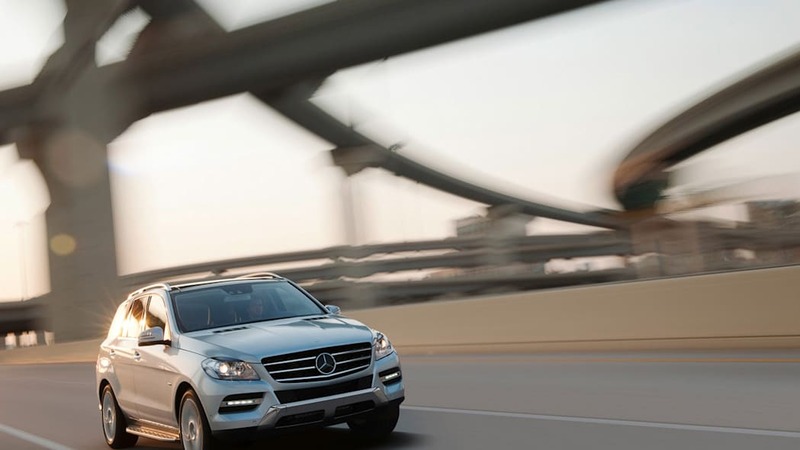 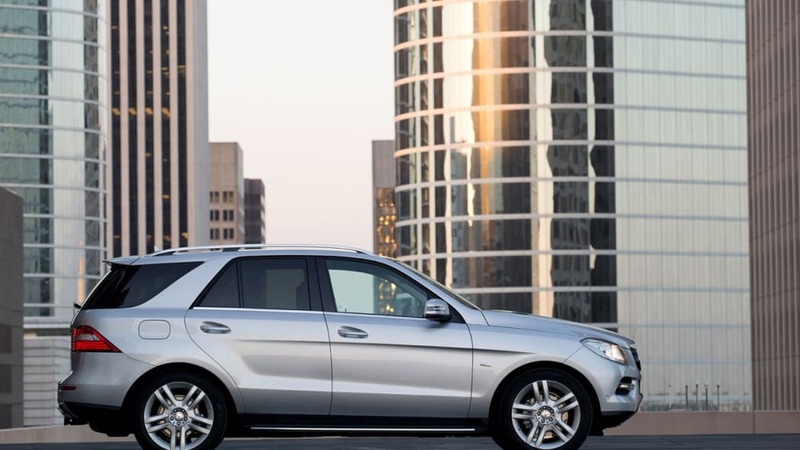 The gas-powered ML350 BlueEfficiency uses the direct-injected 3.5-liter V6 now found in the C- and E-Class vehicles, generating 306 hp and 273 lb-ft in this application. 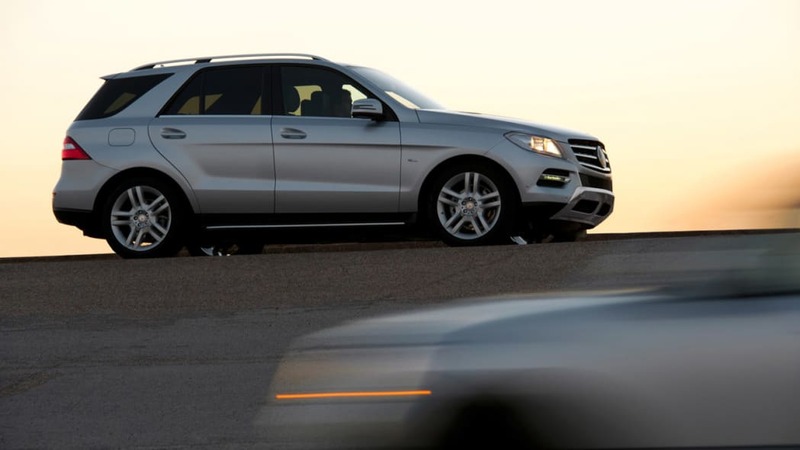 All three engines will be mated to a seven-speed automatic transmission. 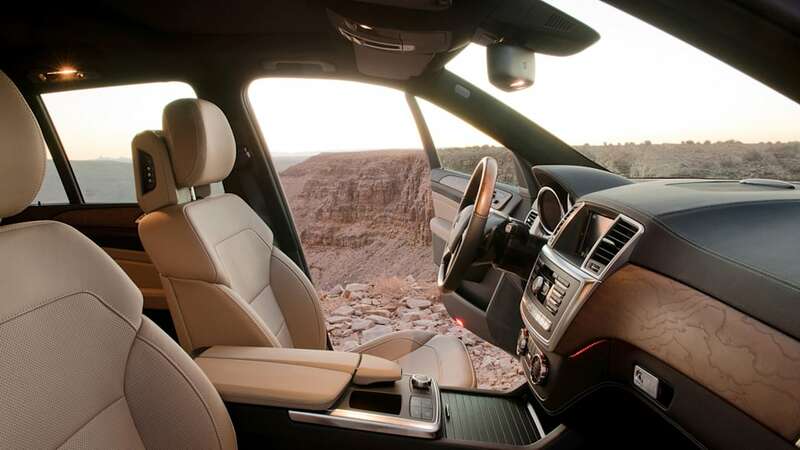 Since the 2012 ML shares its platform with the 2011 Jeep Grand Cherokee, an optional self-leveling Airmatic suspension with selective damping is available, as is a new "On&Offroad" package that offers six different transmission modes to match driving conditions. 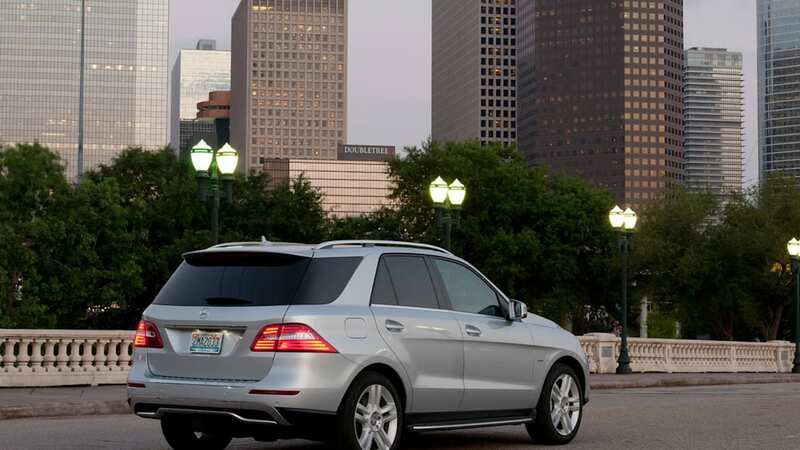 Wheel sizes range anywhere from 17 to 21 inches in diameter. 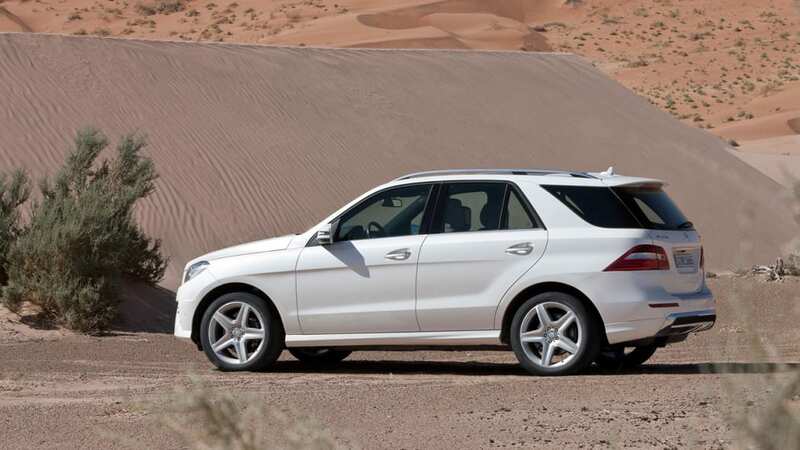 Inside, it's the usual smattering of Mercedes-Benz style and technology, though we like how things have been greatly smoothed out versus the current ML. 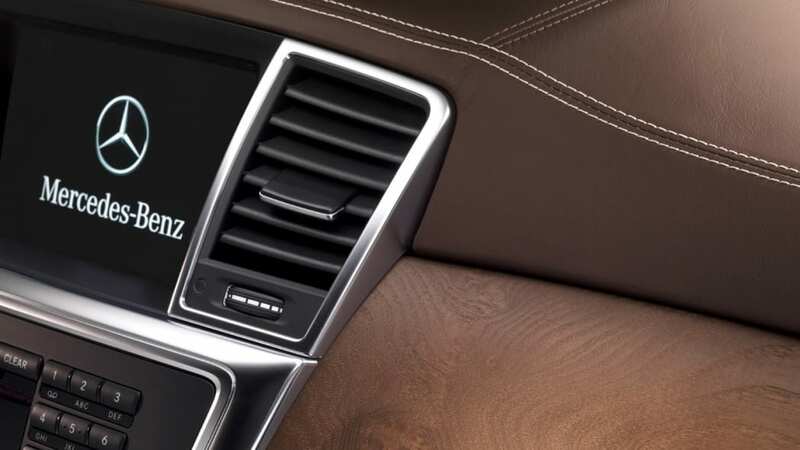 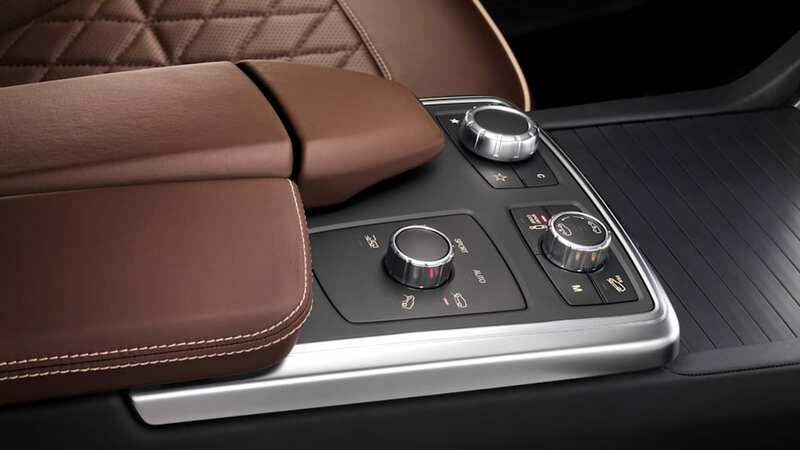 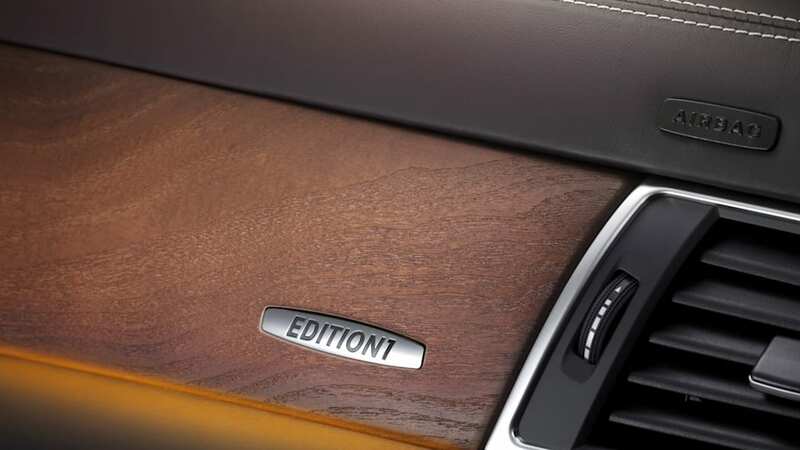 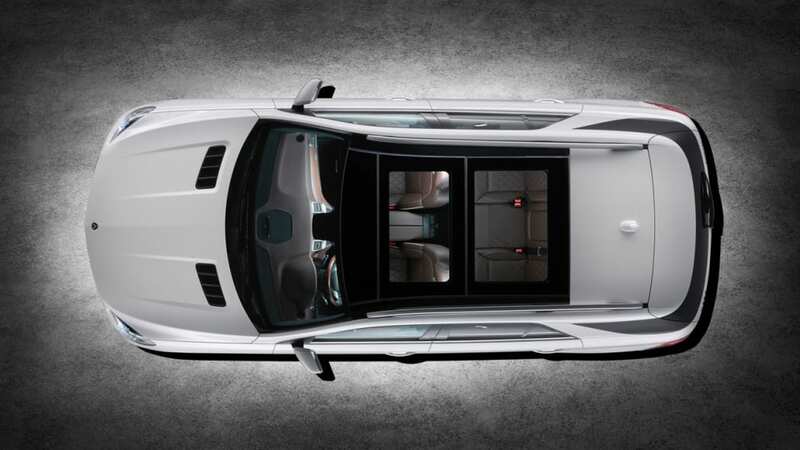 In addition, the COMAND infotainment system has been updated for 2012, and now offers Internet access. 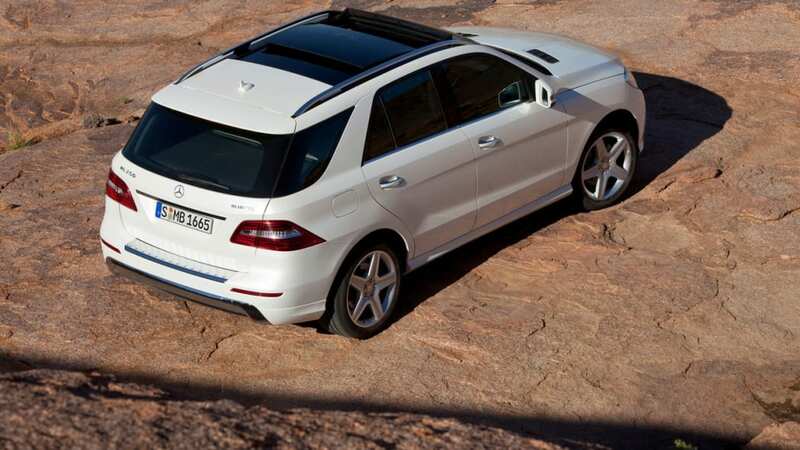 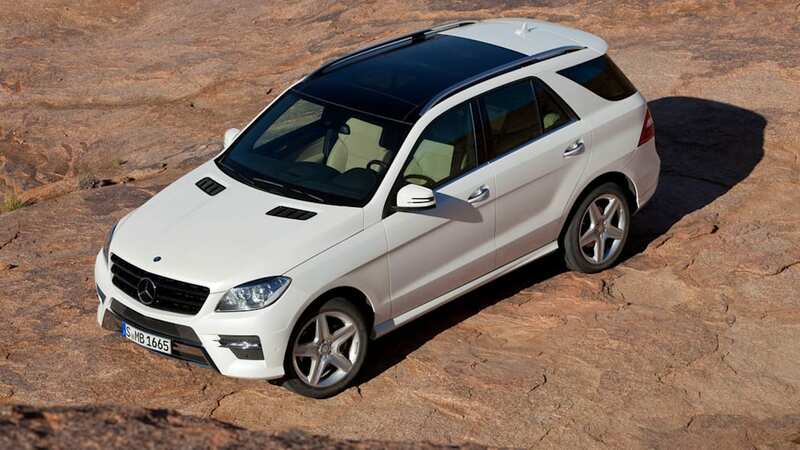 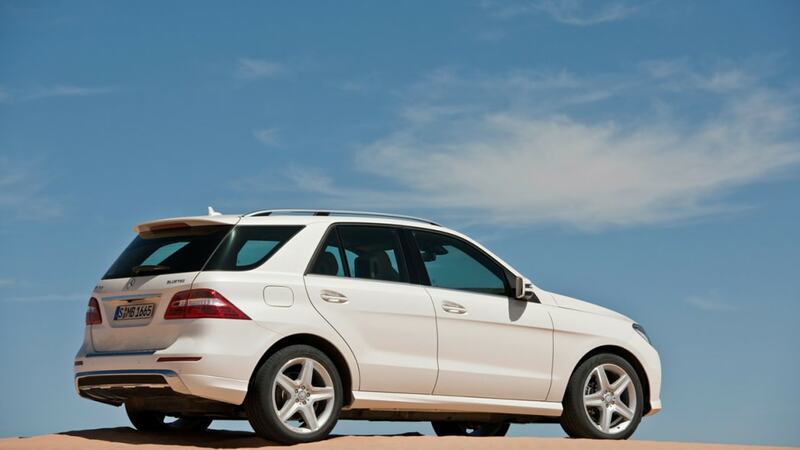 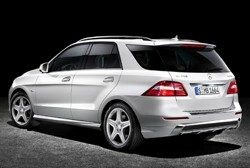 We'll be driving the 2012 M-Class in the coming months, so stay tuned for our full impressions.